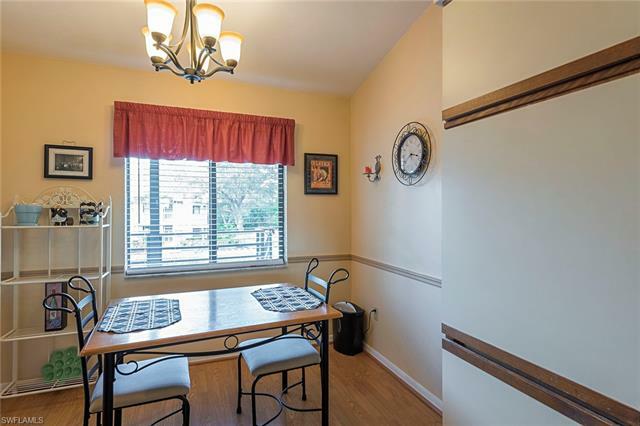 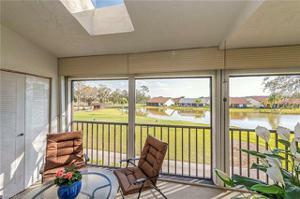 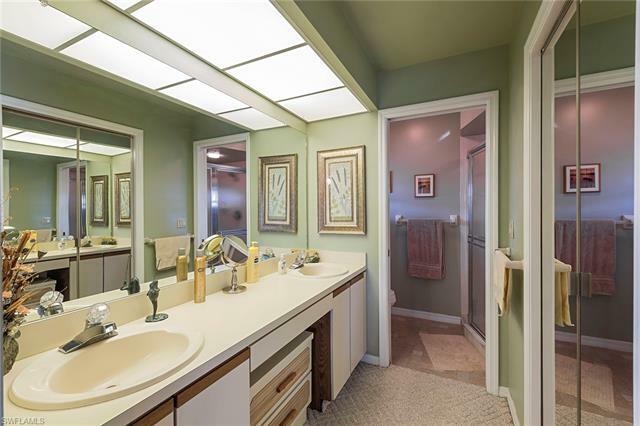 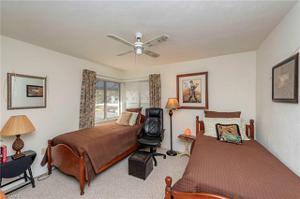 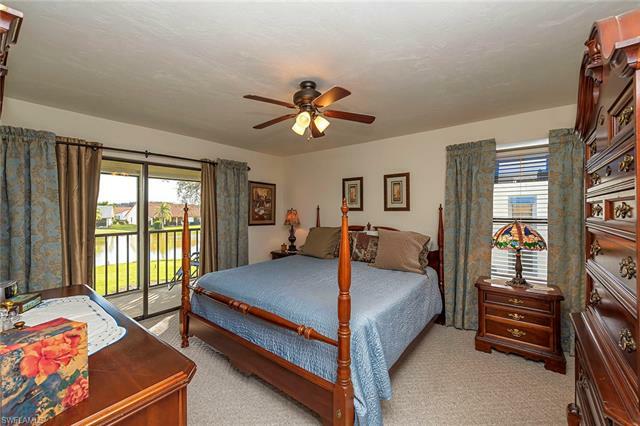 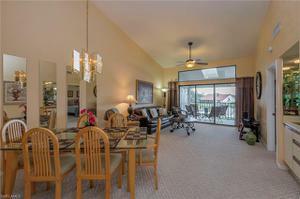 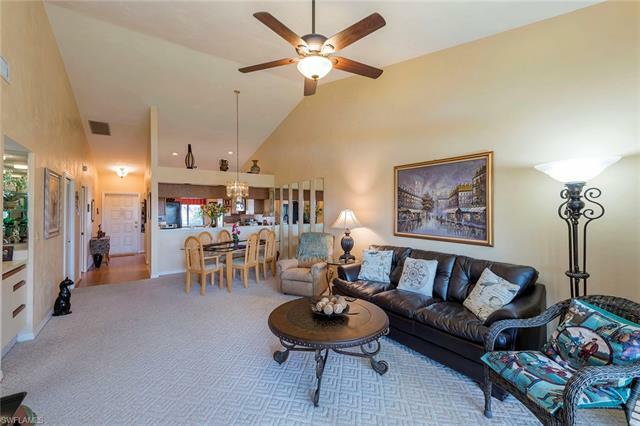 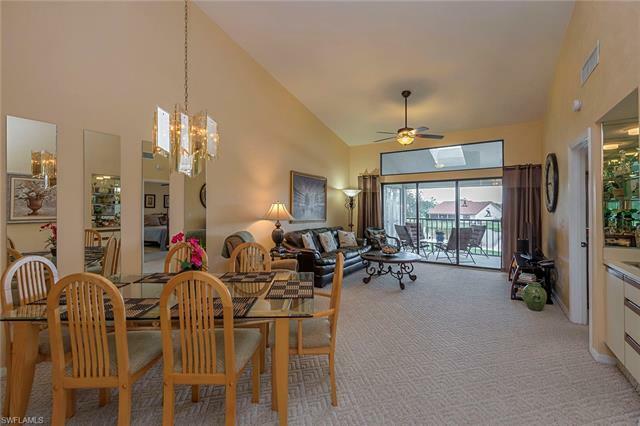 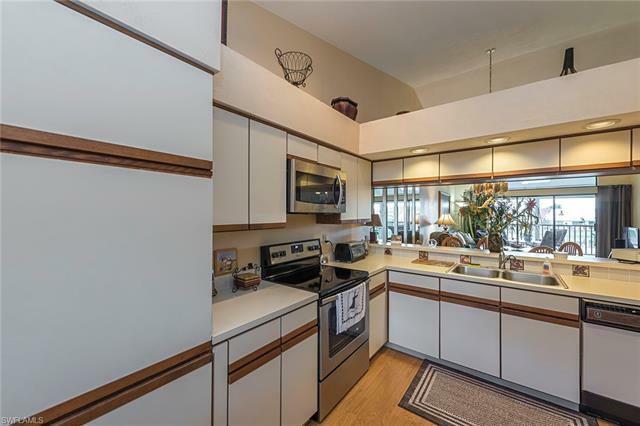 Enjoy watching the wildlife and golfers from your spacious lanai in this desirable turnkey furnished end unit that overlooks the lake. 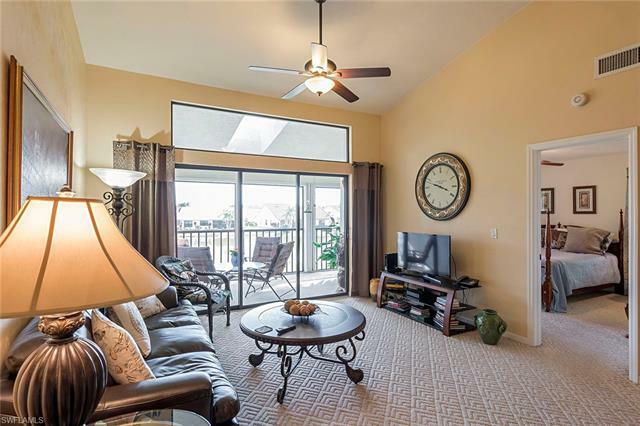 This move-in ready home offers a functional floor plan, has been well maintained and is located only a few steps away from the pool. 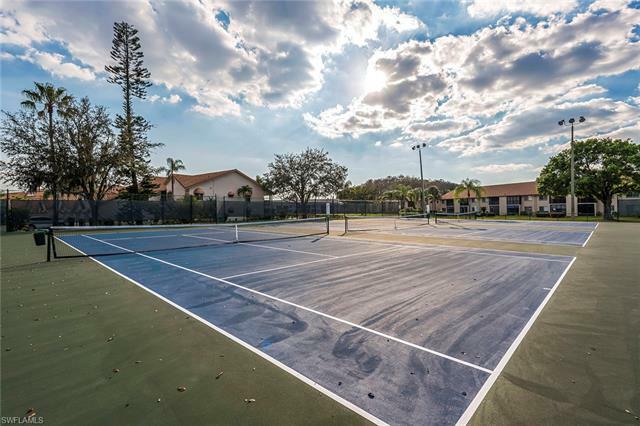 The amenities at Cross Creek Country Club include bundled golf on a fantastic 18-hole executive course, tennis, bocce, pickleball and so much more. 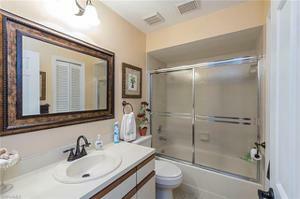 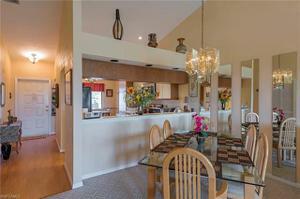 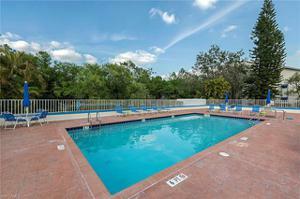 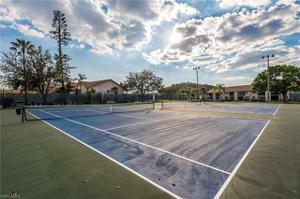 This low fee community has an abundance of social activities at the clubhouse and restaurant. 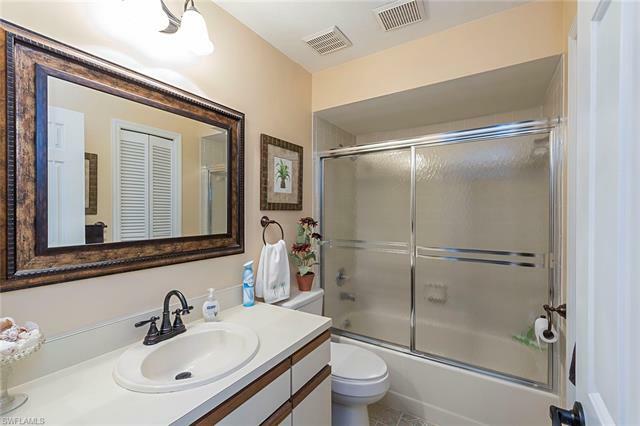 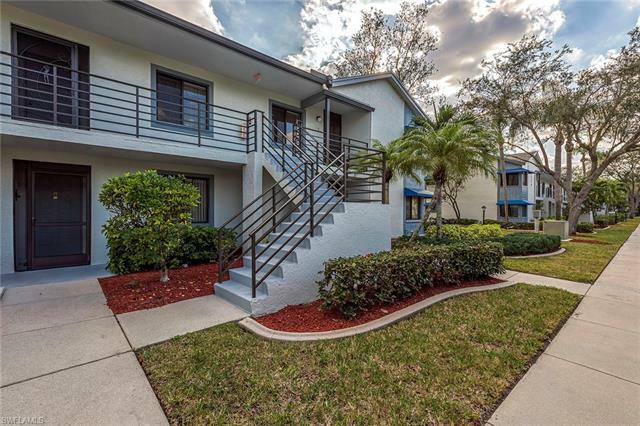 It is conveniently located close to shopping, restaurants, medical, SWFL Int'l, FGCU, Boston Red Sox and Minnesota Twins spring training fields and is a short drive to the beach.